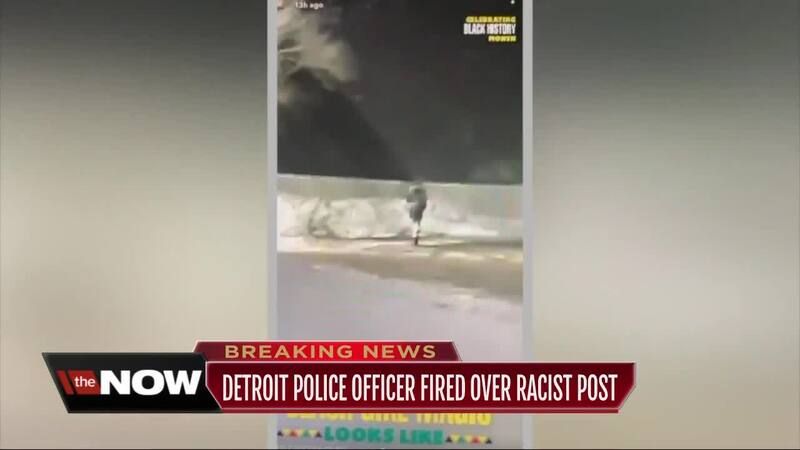 Detroit Police Chief James Craig said the Detroit cop accused of making a racially insensitive Snapchat post has been fired. 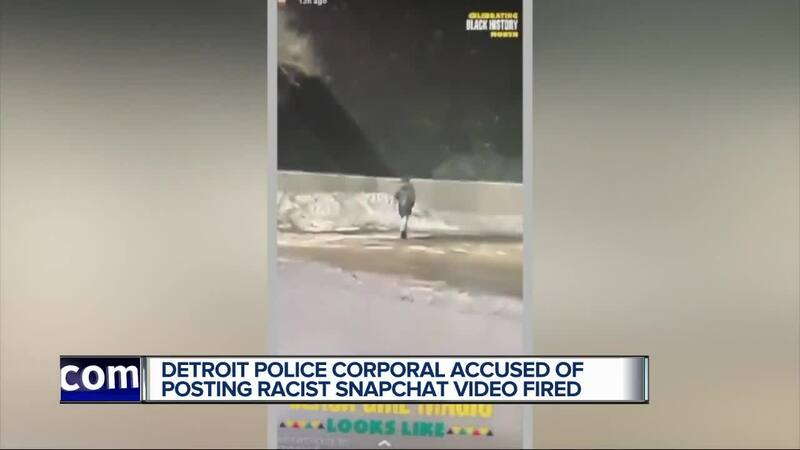 DETROIT (WXYZ) — Detroit Police Chief James Craig said the Detroit cop accused of making a racially insensitive Snapchat post has been fired. Craig said 24 complaints were made during the investigation and 11 were sustained. The social media post was first uncovered by 7 Action News on Jan. 30. The video posted to Snapchat showed a Detroit police traffic stop near Joy Road and Stout. In the video, the officer, identified as Steele, makes a few condescending remarks toward 23-year-old Ariel Moore, an African American woman he instructed to walk home in below freezing weather. She was pulled over for having expired license tabs. After learning of the post, Craig said the incident would be investigated thoroughly. Fifty-five people were interviewed during the investigation. Steele was previously in trouble with the law. He had been charged with physically attacking his ex-girlfriend and firing a gun next to her head back in 2008. Steele ended up taking a misdemeanor plea deal for probation and staying on the force. Steele has declined to speak with 7 Action News since the video was brought to the attention of DPD.